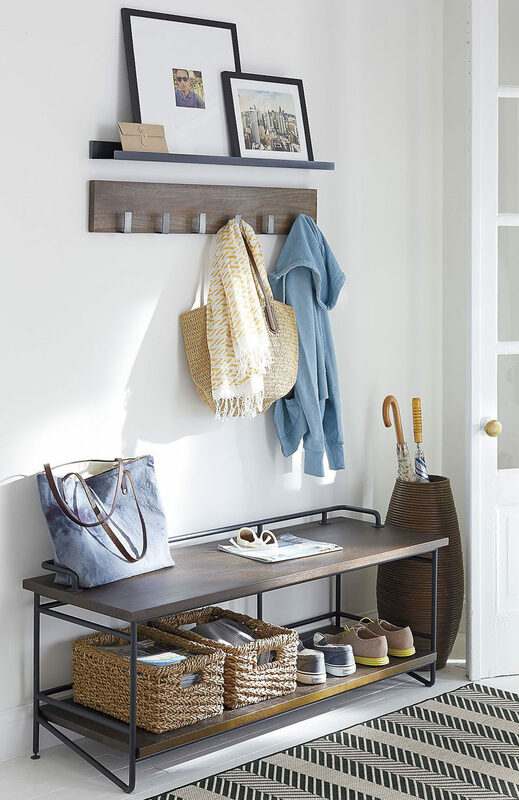 If you’re looking for an easy way to spruce up your entryway, adding a bench might be just what you need. 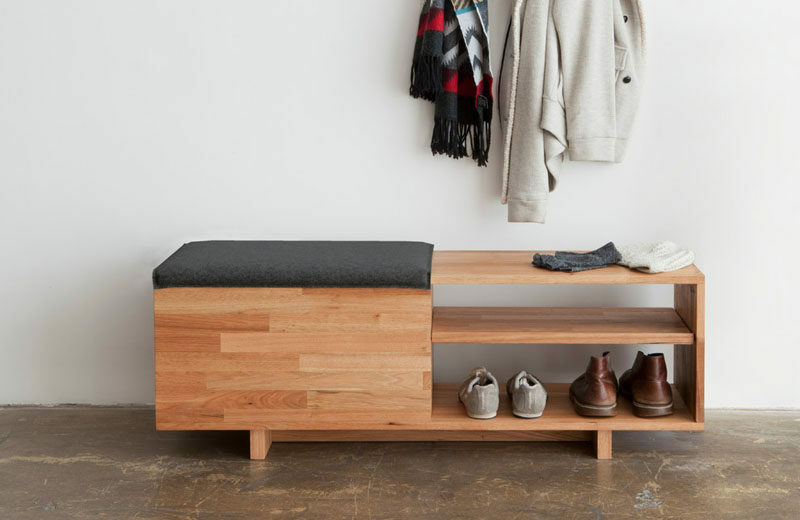 Entryway benches offer a convenient place to sit while putting on shoes, waiting for someone, or for tossing bags and coats onto as you walk in the door. There are a huge number of styles to choose from, ranging from simple and minimal to intricate and stylish. 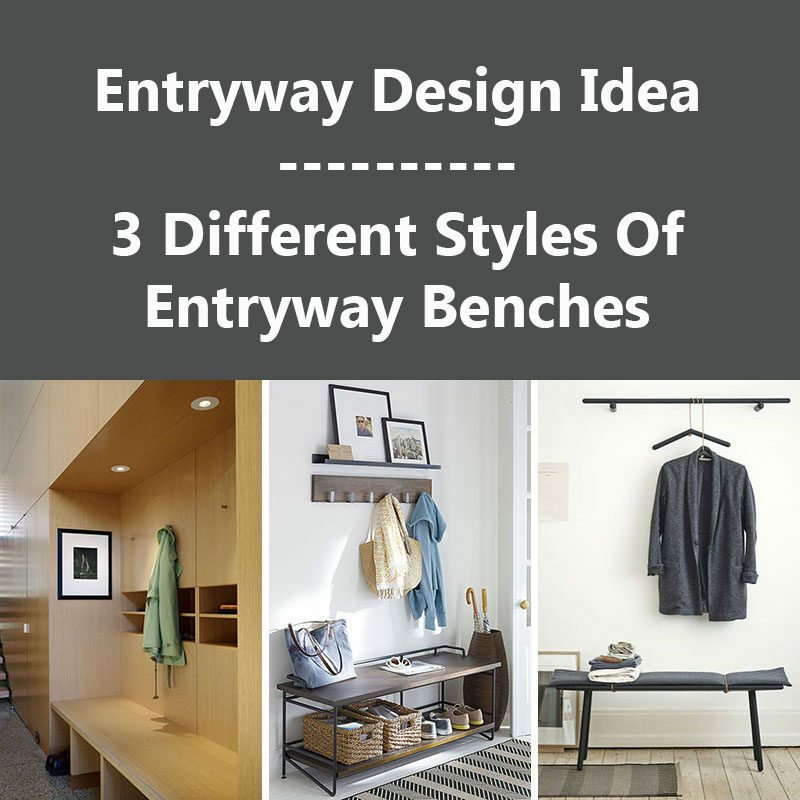 Here are 3 different styles of entryway benches you can include in your interior. 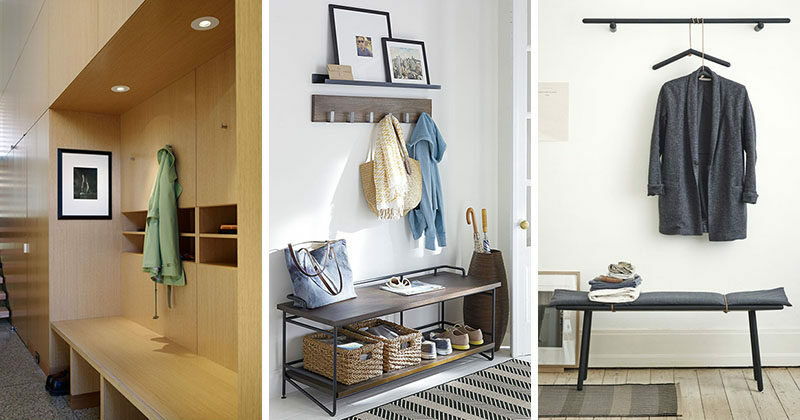 Built-in benches are a great way to create an organized entryway that’s both functional and stylish. 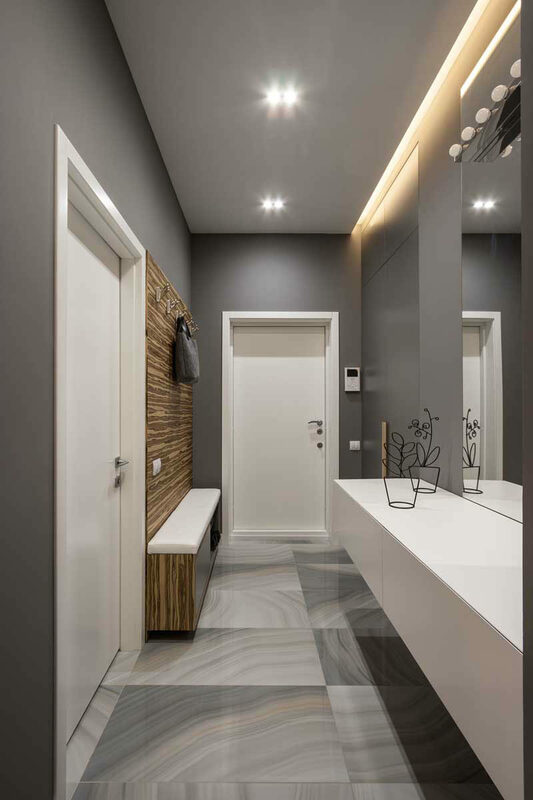 They’re guaranteed to work with your interior, as they’re custom made to fit it, and they give the entryway a more cohesive feeling. House designed by Marina Rubina. See more photos of this home, here. Designed by Brininstool + Lynch. Photography by Christopher Barrett and Hendrich Blessing. See more photos of this home, here. Designed by Ben Herzog. Interior design by Kevin Dumais. Photography by Joshua McHugh. See more photos of this apartment, here. Designed by SVOYA Studio. Photography by Tatiana Kovalenko. See more photos of this house, here. Designed by Griffin Enright Architects. Photography by Kyle Jeffers. 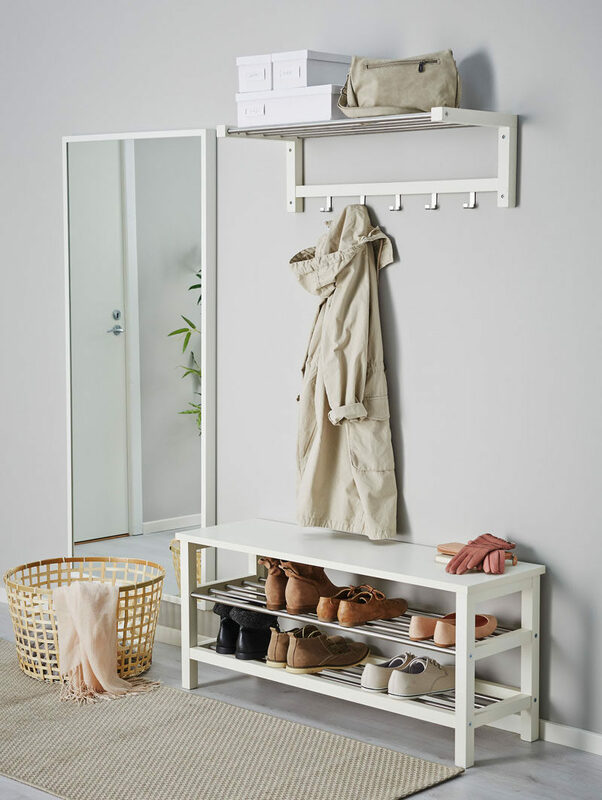 Benches that have storage built into them, or at least space for adding boxes or bins, are also great to have in entryways. They create a single place to keep all your daily essentials and they make hiding away shoes, scarfs, and other little things that much easier. 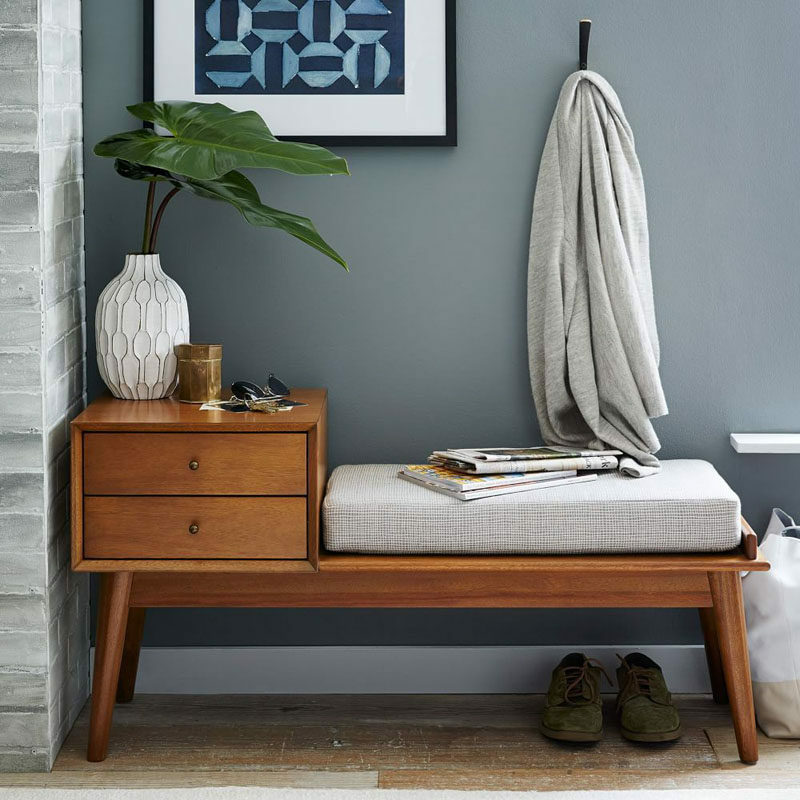 Mid-Century Storage Bench from West Elm. Storage bench from the LAX series by MASH studios. 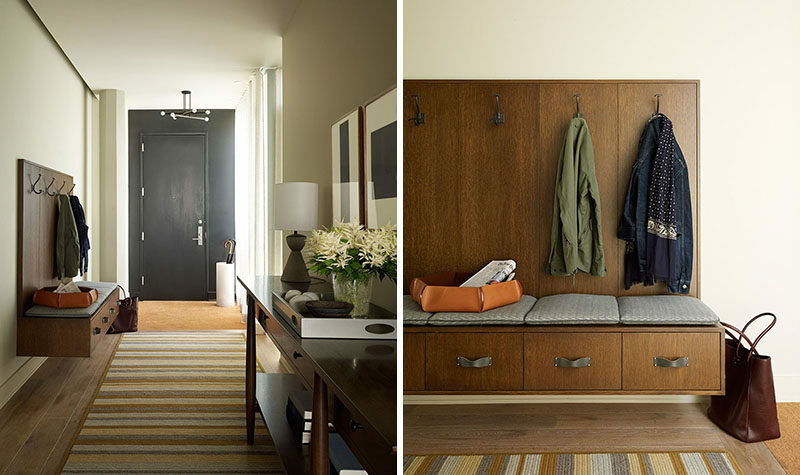 If you prefer the more simple look but still want the functionality of a bench, a bench without storage can be used. 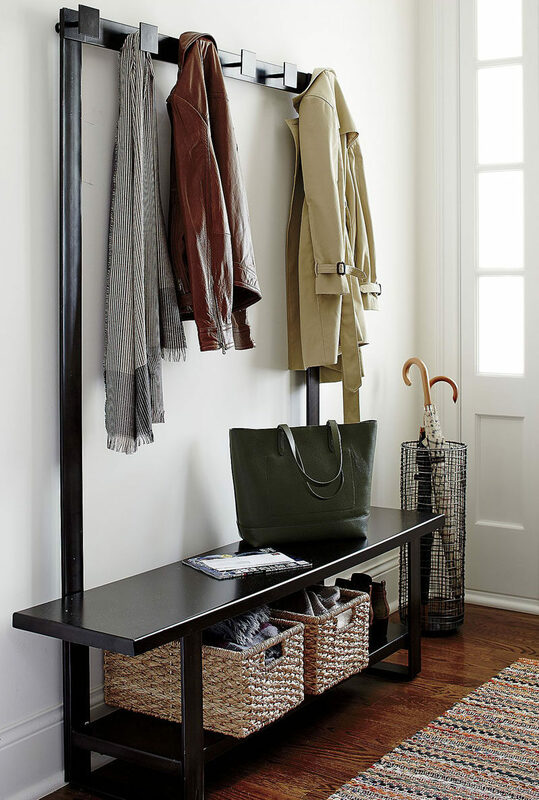 They can pull the look of the entryway together and can go a long way towards warming up your space. 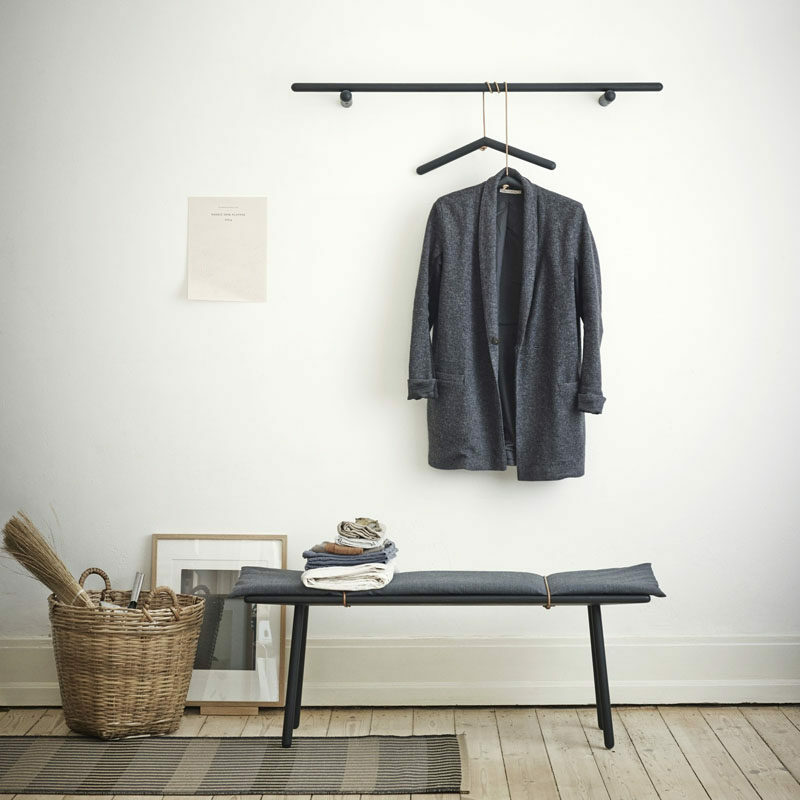 Georg bench designed by Chris Liljenberg Halstrom. Manufactured by Skagerak. Available through Finnish Design Shop. 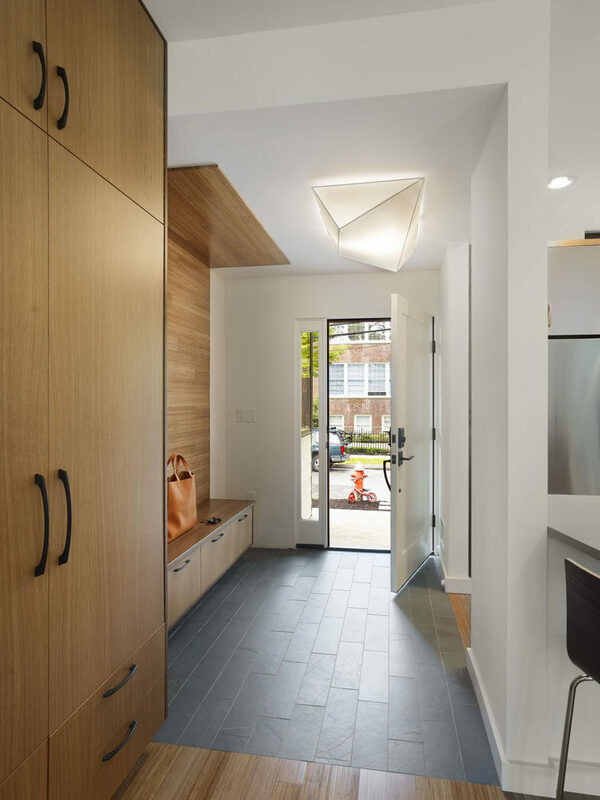 Inspiration from a home renovated by Kuth Ranier Architects. 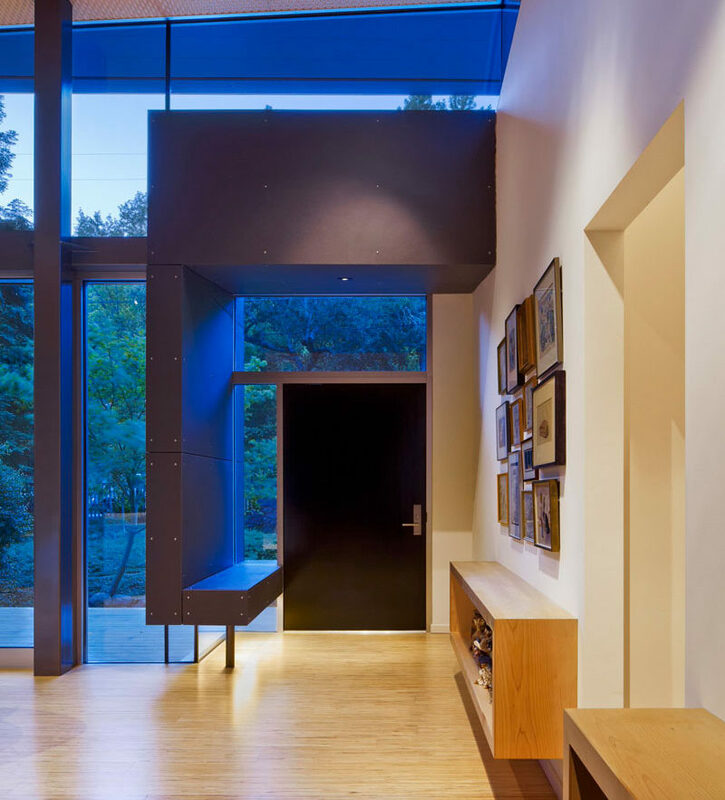 Inspiration from a home designed by Peterssen/Keller. Interiors by Eminent Interior Design. Photography by Paul Crosby Architectural Photography.